He told the club's official website: "I have assurances from the club owners and chairman, Steve Parish, that [Zaha leaving] is not going to happen. We want to keep all the players we have got and ideally want to add to the squad in the January transfer window to strengthen even more. We are not too concerned about any rumours which might circulate because he is going nowhere." 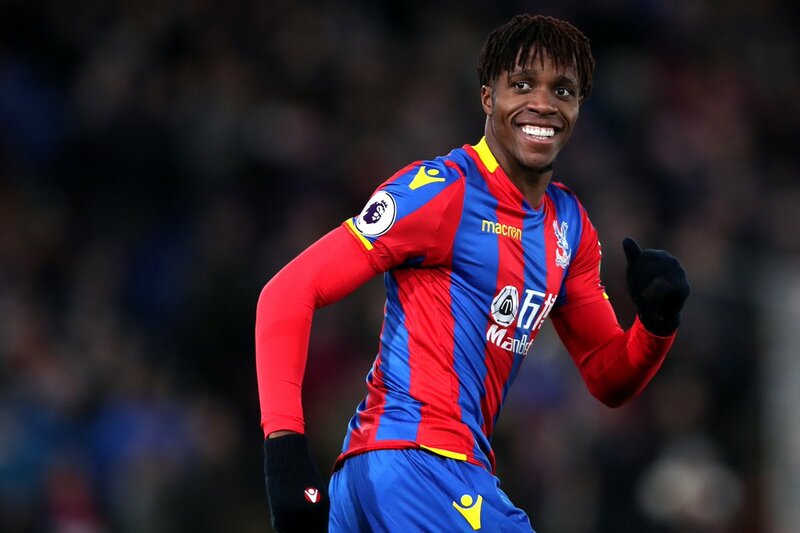 Zaha could not find his feet during the course of the Gunners game, but he still managed to assist Andros Townsend's goal which brought the Eagles into the game. Eventually, they had to succumb to a 3-2 defeat, but the south London club are nevertheless on the rise with just one loss in nine league outings. The former Manchester United man only inked a new long-term contract with Palace in May, and the club are in a good position to ignore any transfer bids as they main aim remains on preserving their top-flight status. Palace take on the likes of Southampton and West Ham United after the turn of the year, and they will fancy their chances of bagging full points with their recent run of form.